A historic land holding which was once a stronghold for William Wallace and a battle ground for the Border Reivers is being offered for sale by CKD Galbraith. The Talla and Gameshope, a substantial sheep farm extending to some 5,300 acres, is situated at the heart of the Ettrick Forest in the scenic Scottish Borders. The area is famed for its historical links during the 13th century campaigns for independence as well as being a battle ground for the endless disputes across the Scottish Border. Offering peace and tranquillity in a beautifully remote location, the land is also surprisingly accessible from Peebles and Edinburgh, with the M74 motorway lying 22 miles to the south providing easy access to the north west of England. 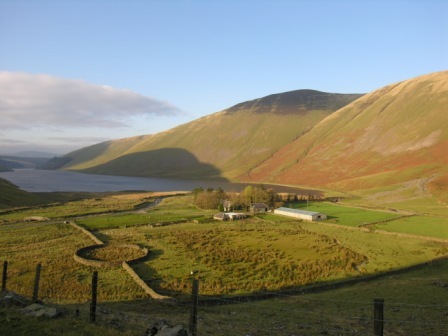 The attractive three bedroomed farmhouse is situated close to the Talla Reservoir and boasts magnificent views down the Talla Water. In addition there is a shepherd's bothy attached to the farm house and a mountain bothy at Gameshope, which is currently let out to the Mountain Bothies Association. 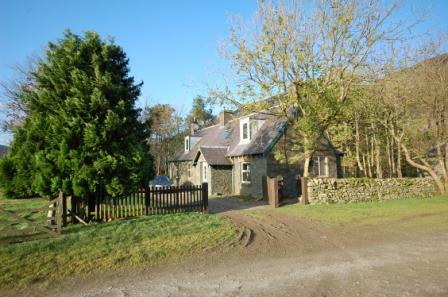 Also of interest on the property is the former site of the former Gameshope Castle as well as dramatic gullies, waterfalls, small hill lochs and Gameshope Loch itself, which together offer some fantastic country walks and rambling. 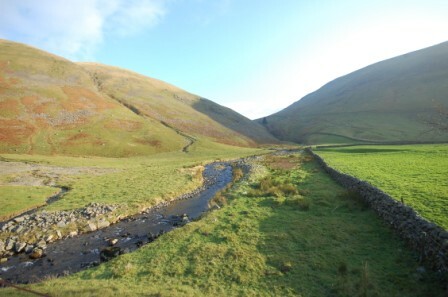 James Carnegy-Arbuthnott, who is handling the sale for CKD Galbraith, said; "It is highly unusual for such an extensive area of wild land offering excellent hill farming and stunning scenery to come to the market in the Scottish Borders and as such, we have received significant interest from both sheep farmers and conservation bodies." 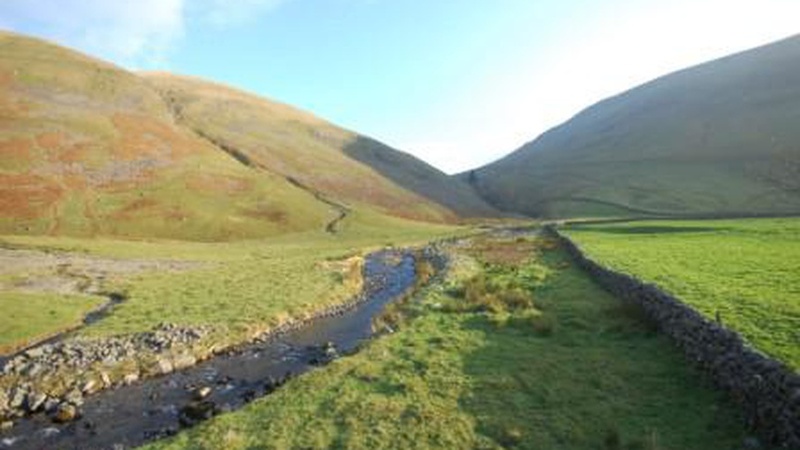 "With the quality of farming, wild landscape and sporting potential on offer, together with a lovely farmhouse and modern farm buildings, Talla and Gameshope represent a rare opportunity offering the lucky bidder the chance to buy into a little slice of Scottish history." Offers Over 1,100,000 are being invited and due to the level of interest already received, a closing date of Wednesday 14th March at 12 noon has been set. Find out more about this property and download the schedule.